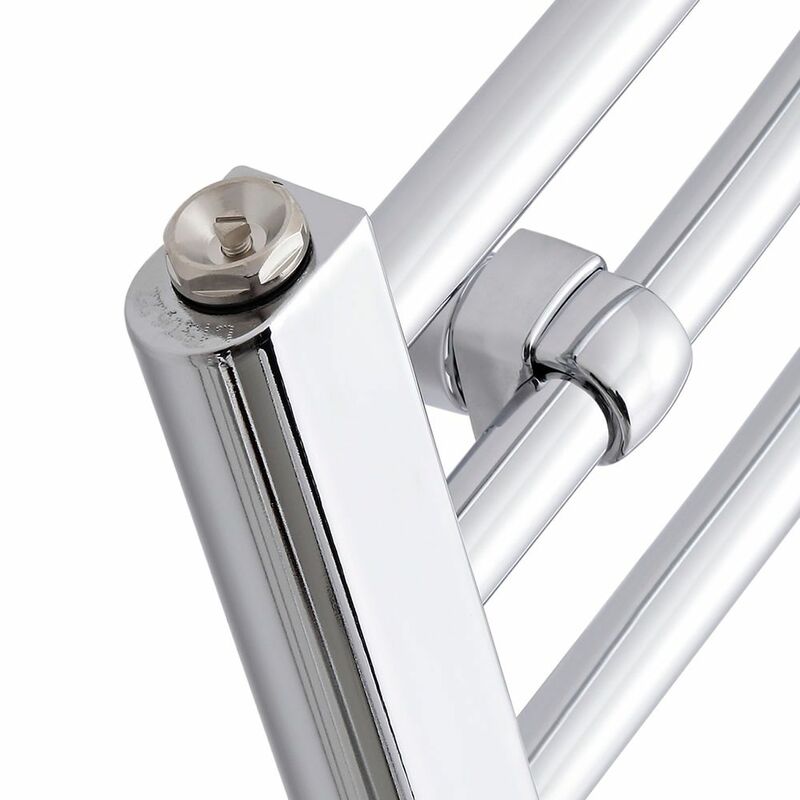 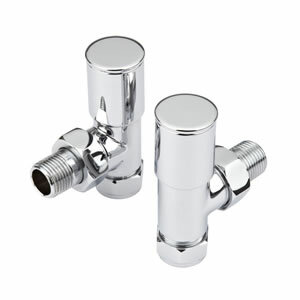 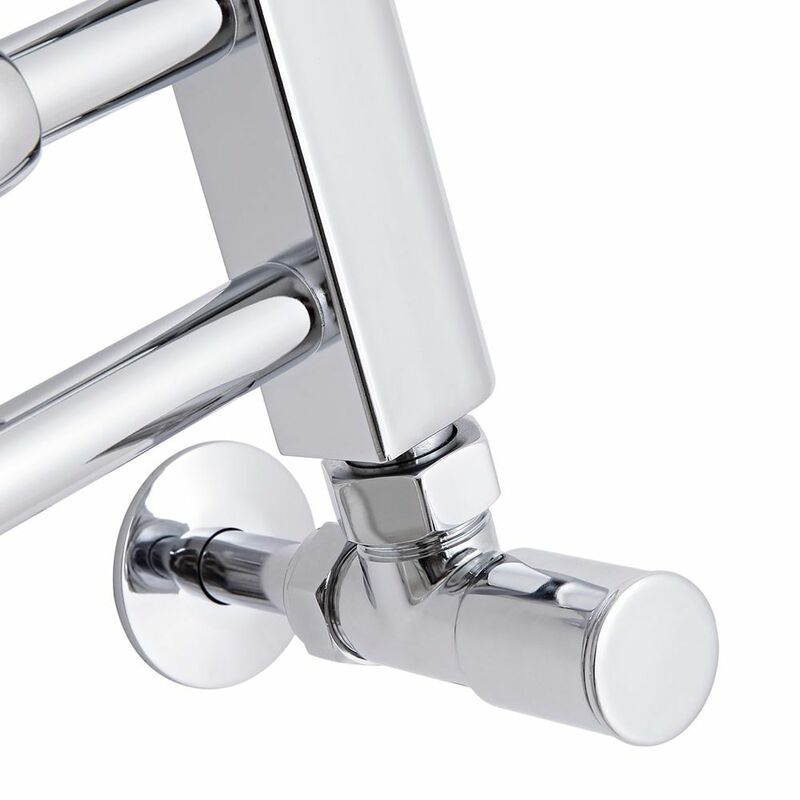 Add those all-important finishing touches to your new bathroom, cloakroom or ensuite with this fabulously stylish flat chrome heated towel rail from Milano. 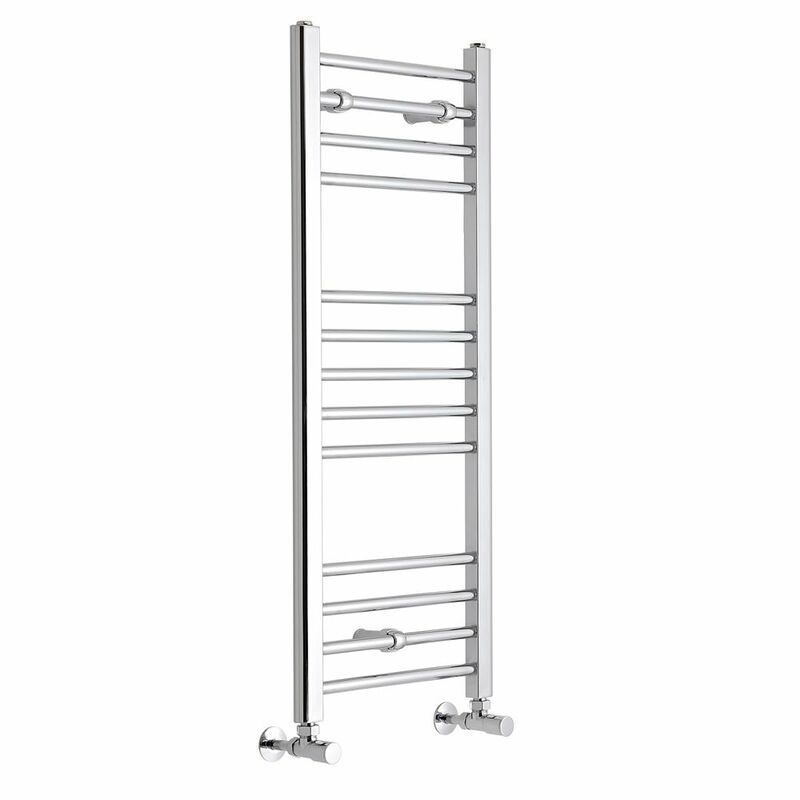 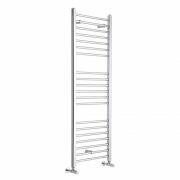 Hard-wearing and durable this stunning heated towel rail features an impressive heat output of 998 BTUs (292 watts) and is perfect for use with all types of heating systems. 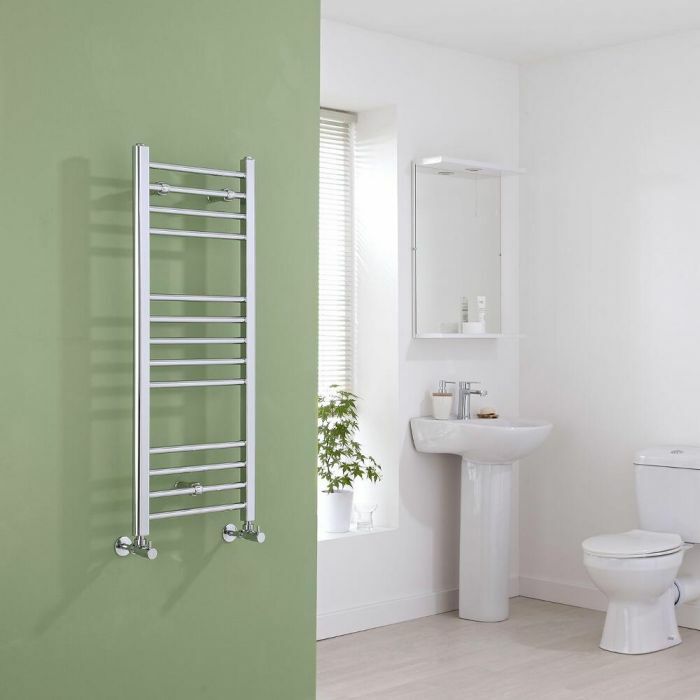 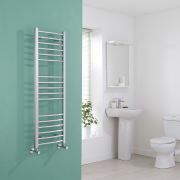 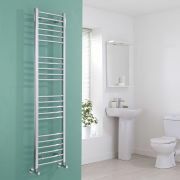 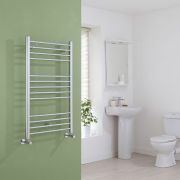 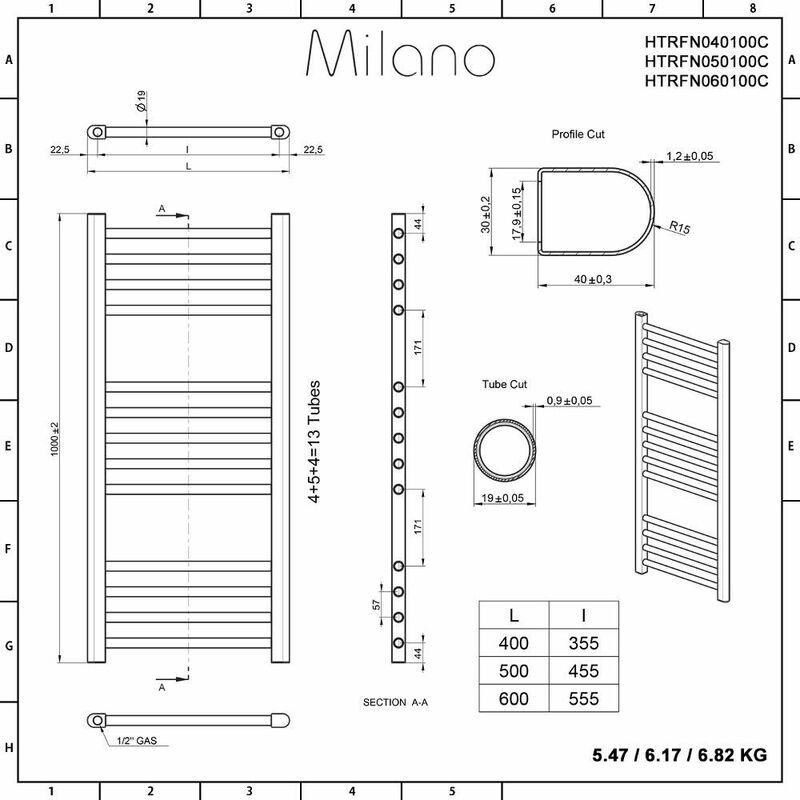 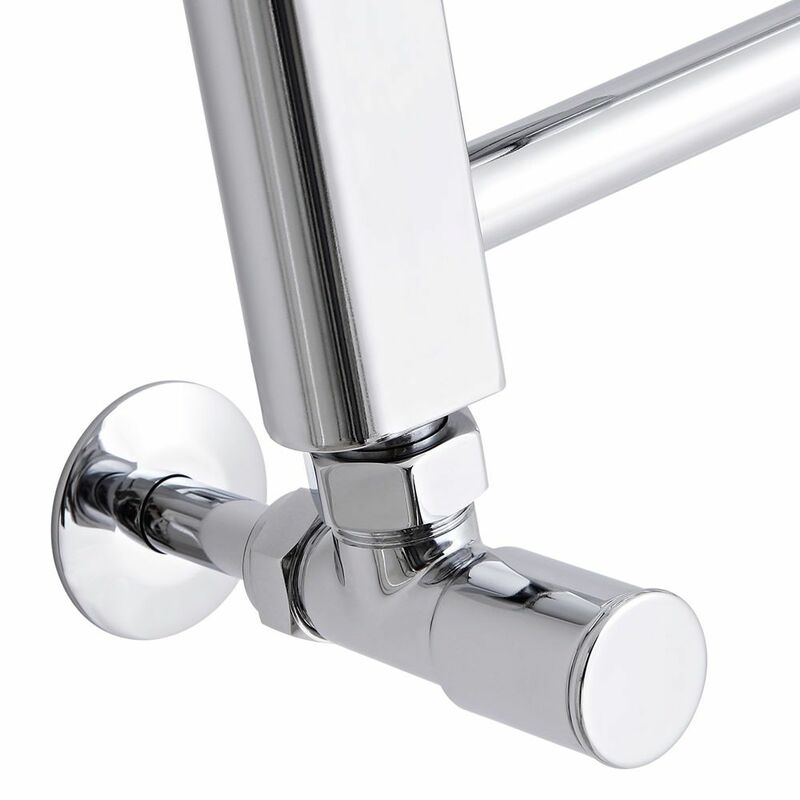 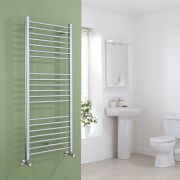 The Milano Eco Flat Chrome Heated Towel Rail 1000mm x 400mm is compact enough for use in the smallest of spaces but can easily keep larger towels warm and dry for when you need them. 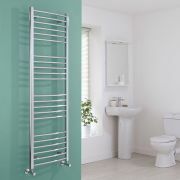 Constructed from high quality carbon steel, this heated towel rail has been built to last and will provide you with ample warmth and comfort for years to come.